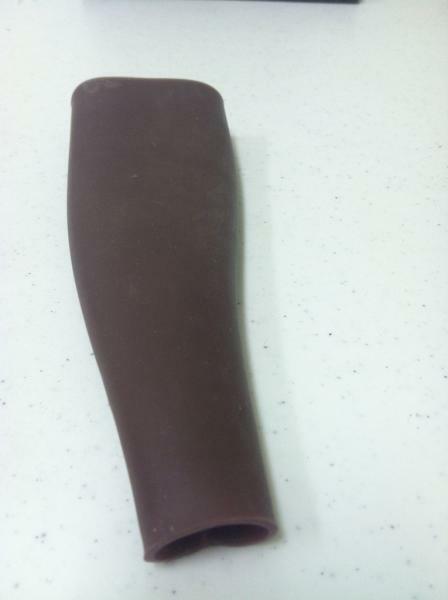 This product is to be used with SurgiReal's Canine Leg Vascular Access Simulator. This silicone skin segment is designed to take up to 100 needle sticks (22 gauge needle). The use of silicone reduces the risk of latex allergy.